Andrea Kehler is the Producing Artistic Director of Broadway Training Intensive, and the Marketing Director of Broadway Bound Kids in NYC. She began her professional performing career in her teens when she appeared with the National Tour of Joseph and the Amazing Technicolor Dreamcoat. Andrea has been honored to work along-side legendary entertainers including Ann Reinking, Ben Vereen, Terrence Mann, Alix Korey, and Charlotte d’Amboise. Favorite performing credits include Drama Desk Nominated Cut to the Chase (Little Angela), The Gregory Hines Tribute, How to Succeed… (Hedy La Rue), Cinderella (Anastasia), Nunsense (Sr. Robert Ann), Wizard of Oz (Toto puppeteer), Snoopy (Woodstock), and Peter Pan (Tinkerbell). Directing and choreography credits include Broadway Comes To Denver, Seussical, Dear Edwina, All Shook Up, Bye Bye Birdie, and many more. 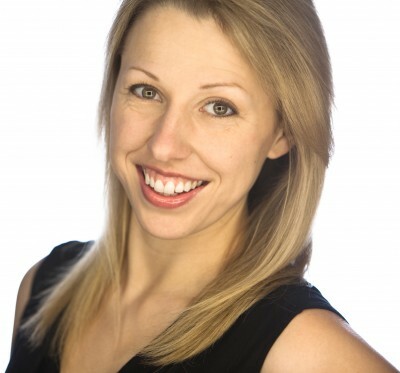 Andrea trains professional voice teachers to coach acting for songs, is a college audition coach, teaches dance and acting in private lessons and classes, and has taught in many universities, theatre programs, dance studios, and public and private schools across the country.